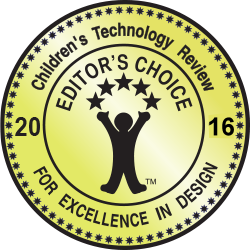 Designed for fun and learning! 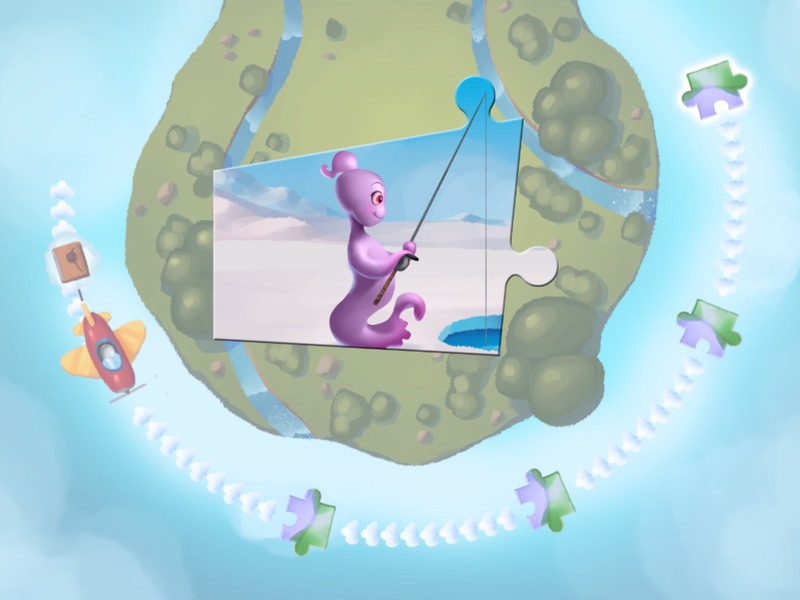 There are five levels of spelling and reading fundamentals for players. 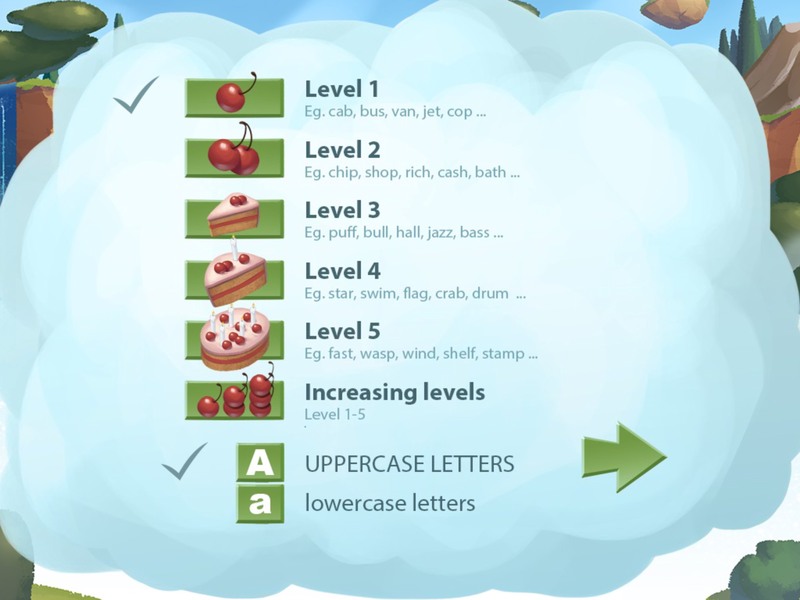 Each level introduces a new group of letter blends and a corresponding vocabulary list. Kids begin learning short vowel words and progress towards ending and beginning consonant blends. Levels become more challenging, but Spooka and her Trilo friends are there to encourage kids throughout their spelling adventure! 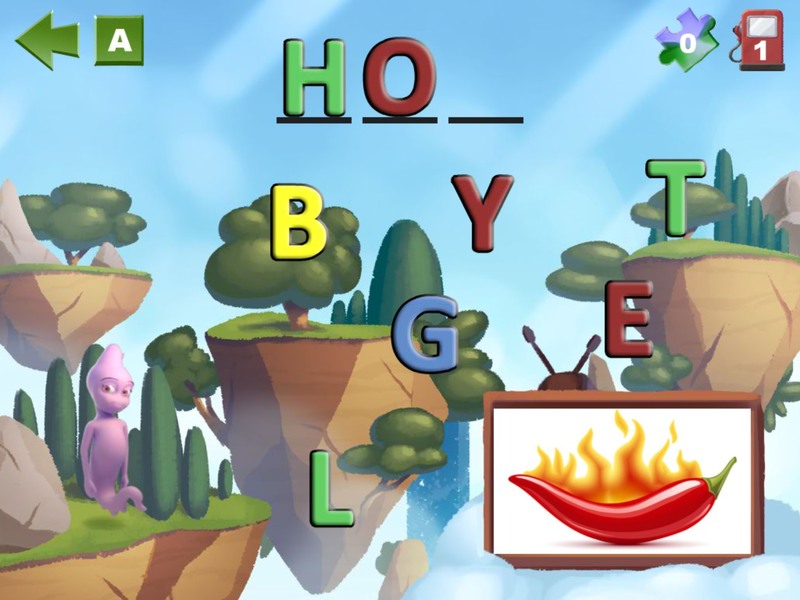 In each level, kids are challenged in three variations of spelling and reading games. 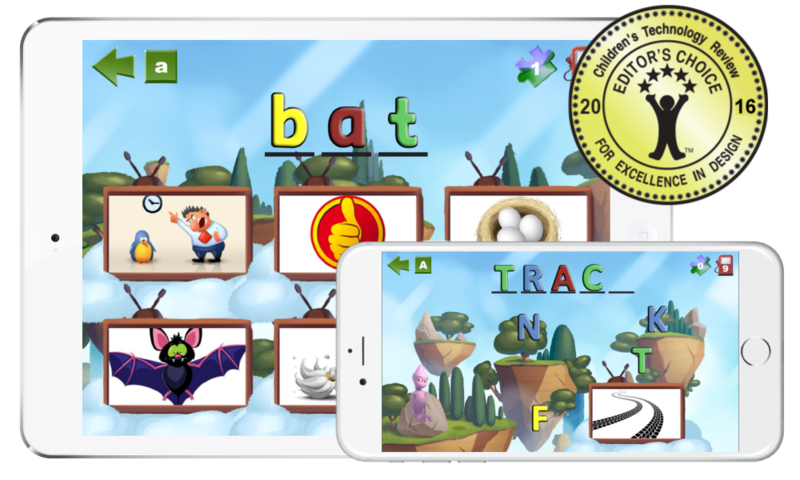 Whether it's spelling the right word before Spooka flies away in the Trilo Plane or choosing the correct picture and word combination, kids will continue to have an engaging and rewarding experience. 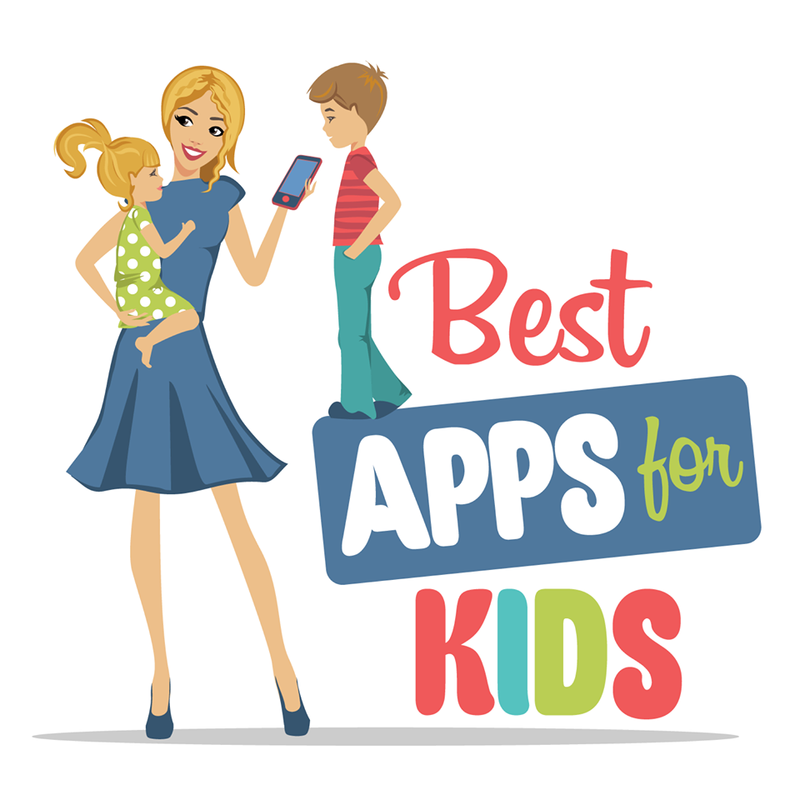 Want a free download of our apps for your classroom?